Beautifully kept, turn-key condominium boasting 1,750 sq ft of living space. Privately situated, yet located right in the heart of Waterville Valley. As you walk in the property there is a nicely appointed built-in mudroom space with cubbies and in-bench storage....perfect for stashing all types of gear. The living space, with cathedral ceiling, allows for plenty of room for entertaining in front of the woodburning fireplace. Adjacent to the living room you&apos;ll find a very spacious kitchen featuring a breakfast bar, newer appliances and countertops. The master bedroom is on the living level and is adjacent to a full sized laundry area and bathroom. Upstairs offers a bunkroom, 2 more bedrooms and a full sized loft with plenty of extra sleeping/hang out space. Property is situated on 12 acres with it&apos;s own on-site outdoor pool, recreation club house, rental program, property management and housekeeping. All this property needs is you! 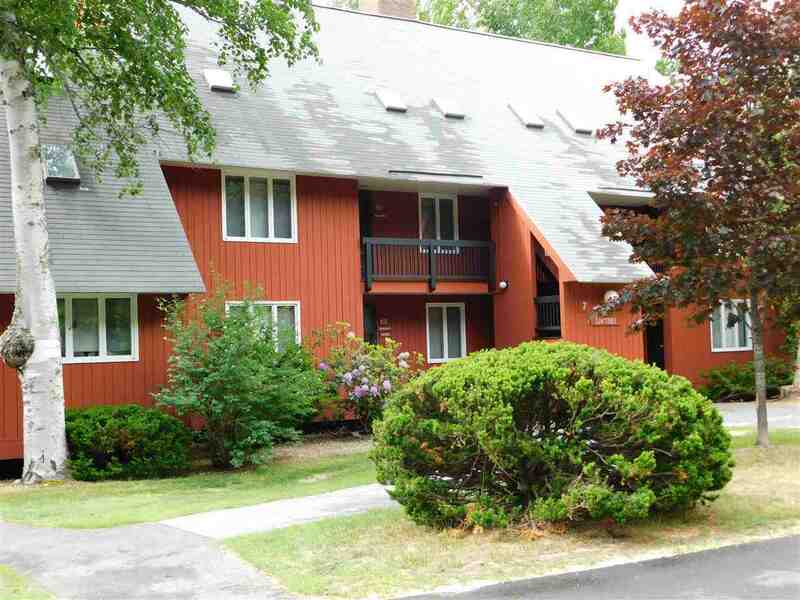 This property is being sold with a transferable membership to the White Mountain Athletic Club. Buyers to pay $750.00 transfer fee. Seasonal views.